I know that texting and emailing are a lot easier means of communication, but the truth of the matter is, I want to talk to you. I want to hear the excitement in your voice as you tell me about the details of that special event or portrait you have planned. 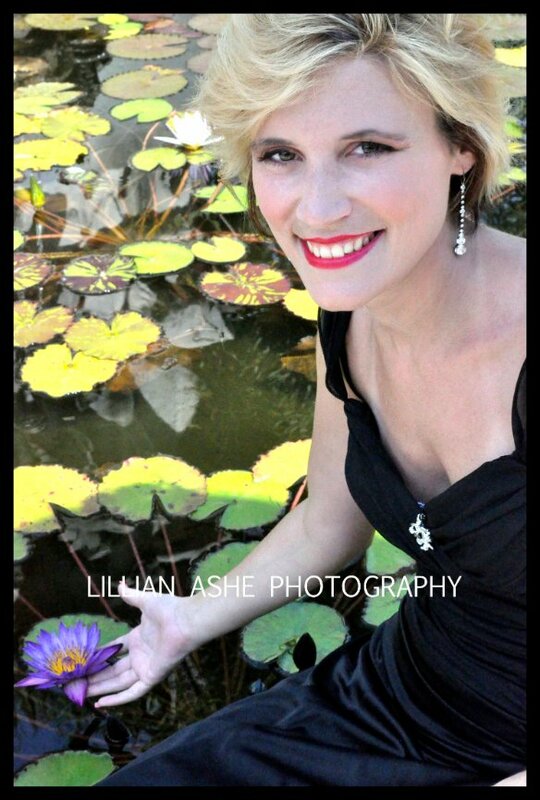 I want a chance to get to know you and what you are looking for in a photographer. I promise it will be painless. If you want, just leave me your phone number and the time of the day that's best for me to call you. Just plunk your cell phone number in the box below and I will call you! You can also pick up the phone right now . . . Yes, right now and call me. I am here to answer any questions you might have about your upcoming photography event! Thank you for thinking of us! We look forward to meeting you, please give us a ring or drop us a line anytime. Please tell me about the type of portraits you would like to have done. 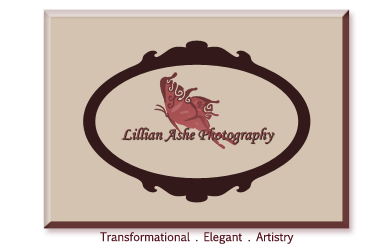 Lillian Ashe Photography is a Glamour and Cinematic Themed Portrait Photographer based in beautiful sunny Tampa Bay Florida.